With the longest history as a dotcom cosmetic company, Lip Ink customers can date as far back as 1995 when we opened for business. For our newer and younger users, we like to educate them on their expectations when using our products. 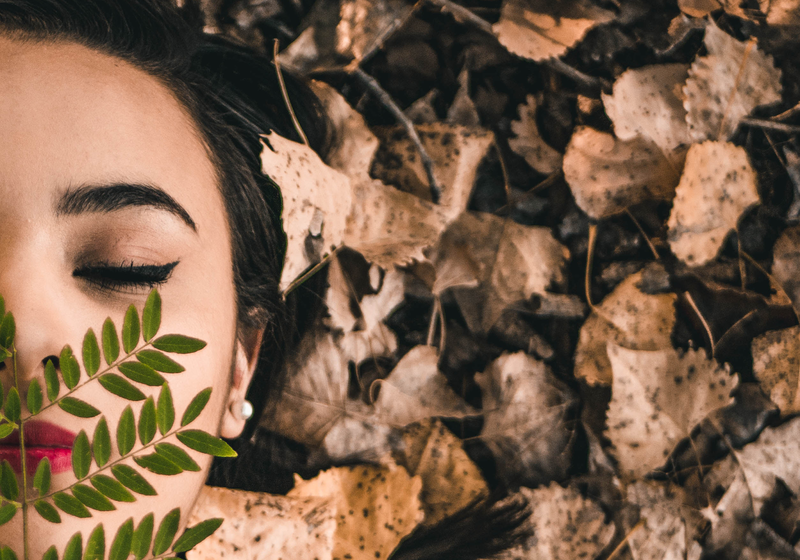 As a wax-free, organic, kosher and vegan botanical ingredient-based product, we know the way we do lipstick is a lot different than what you’re used to. We promise that once you try us and master the application process, you’ll love the result. Here are a few common questions we receive from customers we thought we’d alleviate to our prospective, new and even older customers that weren’t correctly taught how to use Lip Ink properly. I’ve followed all the steps correctly. Why aren’t I getting 100% Smear Proof results? Oily food: We are smear proof but some greasy foods tend to break down the alcohols in our formula. Unfortunately greasy foods can smudge some color, but Lip Ink Liquid Lip colors will still last longer than any competitor on the market. How you apply is just as important: Control is everything. Less is always better when applying the layers of color. It burns my lips, am I allergic? 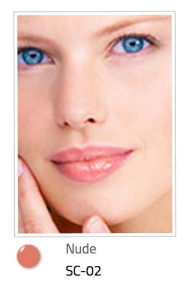 Lip Ink is hypoallergenic. While the tingle may seem surprising, it does subdue after continued use. If the product physically burns and causes discomfort and pain, then discontinue use and seek medical attention. I have fine lines around my lips, what Lip Ink products would you recommend? Lip Ink's Maximum Hydration products. Fine lines and wrinkles around the lips can make the matte lip stick trend a mess for older women. Bright pops of color. While eye makeup can look overdone and age some women, the perfect bright pop of color can add youth to any mature woman. I am in my mid-twenties, what Lip Ink products keep up with makeup trends today? Layering. We carry a variety of fun fashion colors including greens and blues. 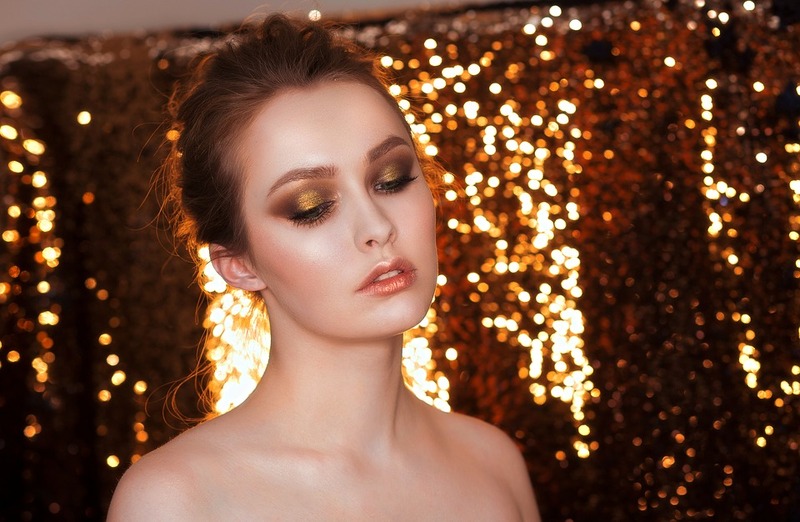 Not only that, our Brilliant Magic Powders can add an entire new and shiny element to the look you want to achieve. Matte Moisturizers. We get it, matte-textured lipsticks are in. We love to cater to all of our customers equally and created a long-lasting moisturizer that can go over and under any of our liquid lip colors. While these make mature lips look dry and accentuate fine lines, our matte moisturizers work great for our younger audience. 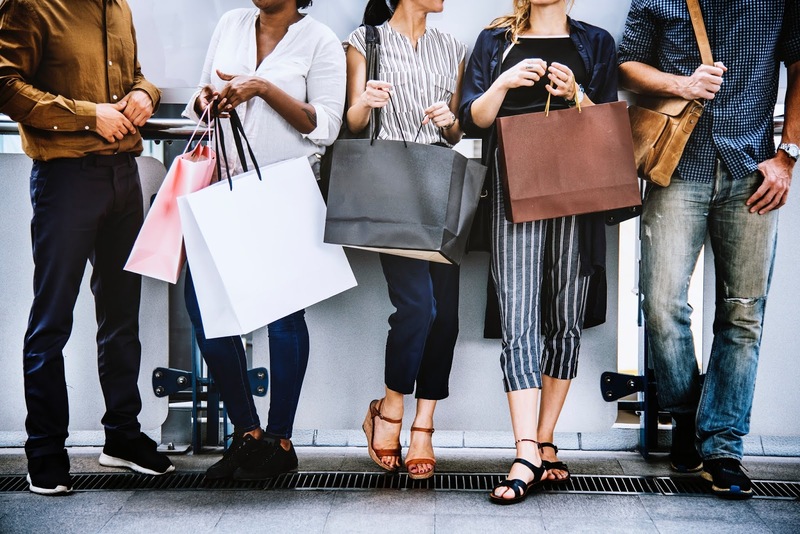 We hope that this article helped you solve a problem you had or will help you with a future purchase. The critical point that will help first-time buyers is to use the product as directed with the three-product system. New users will find they feel a tingle but know that we were made to better the lifestyle and overall eco-footprint of its users. Share this blog post if you found it useful! You’ve test-driven Lip Ink®’s 100% Smear Proof Liquid Lip Colors, but it came out way too dark. What now? Our Lip Ink® Associate, Ale, took to Instagram to answer your pressing question about our smear proof Lip Ink® liquid lip color lipstick line. Find the answer here! A common question we get at Lip Ink is “What do I do if the color I ordered came out way too dark?” And we’re here to help you. Lip Ink’s 100% smear proof liquid lip color is unlike any other on the market. It is an amazing addition to your lifestyle, acting with the staying power of ink without the ink. If you’ve purchased from us, you should already know we sell to first-time buyers in the form of a three-product kit. While we provide swatches online for each color, the result you come out with may not be what you were expecting. Here is our 10-Color Groups chart where you can find the intensity of each color. The less sheer the more true to color it is, and the more subtle it is, the more your lip color will shine through. Take control; Don’t let the color control you. *Note: Always use our Vegan Shine Moisturizer under the color application prior to layering colors. If you are satisfied with the color after using less and don’t want to add any more layers, add our Smear Proof Liquid Lip Color in Clear to lock in the layer of color. And you are set for the day! · Venusian Flesh: With hints of opaque white, this color looks great when layered under and/or over a bright or intense color. · Mocha: A sheer faint brown color with muting effects, this color can be worn alone or tone other colors down when used over bright or intense colors. · Maplewood: Unlike the previous two colors, this sheer color has yellow and orange hues that can add a hint of yellow orange to tone down loud colors. · Pleiadian Blue: With the versatility of this shade, you can deepen any blue-based pink color or create a muted orange by wearing this color over or under it. As a bonus, this makes for a great eye shadow base. · Reptilian Green: With a sheer green tint, this color transforms any color to create an earth tone effect when worn under and/or over. This always makes for a great eye shadow base. · Lemon Toner: Yellow, the opposite of purple, will mute down colors. When mixed with red, can change the appearance as a red-orange. This is fun to use under colors to create something that can radically transform your original color. Hack your Lip Ink color. By now, you know it is hard to create a color lighter than your own with Lip Ink so how do you get the desired color to shine through? This is where our Brilliant Magic Powder patented formula comes in. Touted to be used on the eyes, lips, or face, our Magic Powders are great in between layers of liquid lip colors. A great example of how we use our magic powders can be found on Youtube. 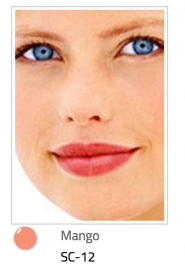 · Prepare the lips as stated in the directions. · Use your Smear proof Liquid Lip Color and quickly apply the Magic Powder with your fingers to add a pearlescent effect and to mask your lips. Adding a color lighter will brighten any Liquid Lip Color you use above it. *Note: You will need to seal the Brilliant Magic Powder with any Smear Proof Liquid Lip Color. We recommend one layer under and two over. 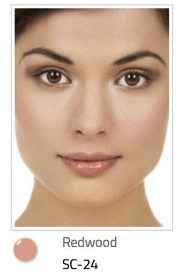 At Lip Ink, we understand that color results will vary from person to person. 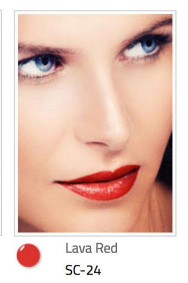 We do our best to inform you all about the various ways to achieve your desired lip color products. The best way to gauge whether the color you choose will be what you want, always check our 10 color groups. Then, we recommend controlling the product. If that doesn’t work we always recommend supplementing with other products to mix colors and textures. We love giving our customers the room to be creative and take control over their lip color, however that fits into their lifestyle. Did you learn something new today? We’d love to hear your feedback! If you’ve found this information useful be sure to share this. Its that time! Save 15% this week, qualify for free domestic shipping on orders $85 or more! 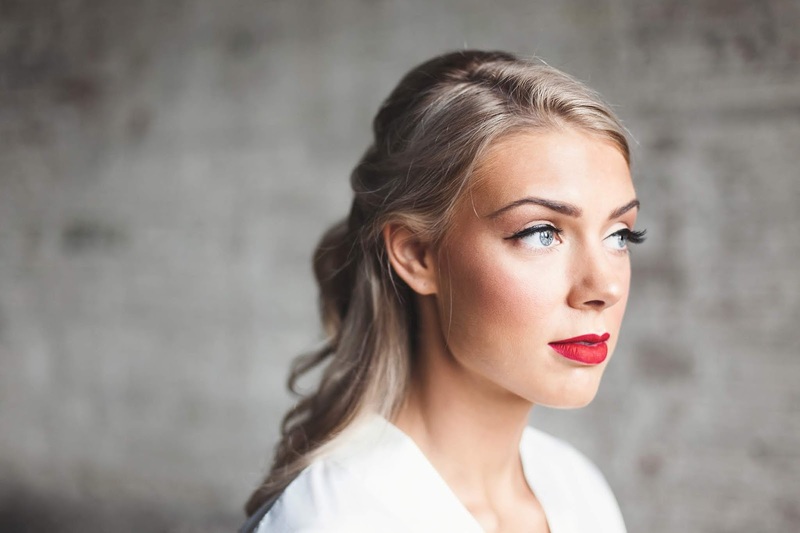 What’s trending at Lip Ink? As a mainstay professional beauty brand, Lip Ink International wasn’t developed to cater to beauty trends, yet with our wide selection of 72+ liquid lip colors and featured products we are bound to apply to current trends whenever the season! With that in mind, fashion week featured old ideas in new ways and we know just how you can too, with Lip Ink’s smear proof colors. Here are our top trending products at Lip Ink that will keep you up to trend. It's irresistible. And irresistibly messy. Us ladies like a touch of something that shimmers just as much as we do. Luckily, Lip Ink offers the versatile highlighting powder that can be layered with smear proof liquid lip colors to make your eyes, lips and/or face pop. 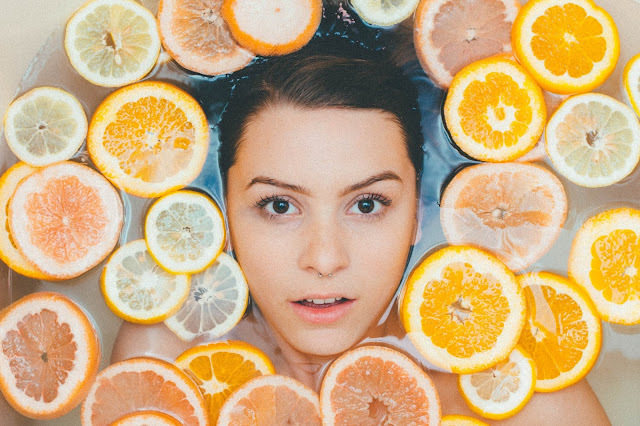 Natural products have never been more IN! 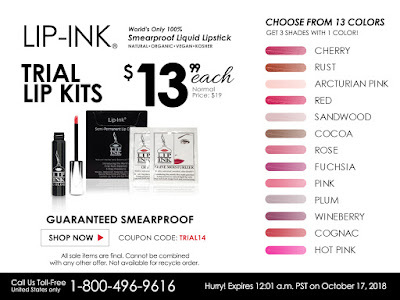 Lip Ink was founded almost 25 years ago and began as a organic, vegan and kosher 100% smear proof product. We offer a variety of colors that are natural. Natural makeup begins with healthy, natural skin. Whether your lips need the exfoliation and hydration they require to stay supple, or your skin is looking for an eye-wakening with our Magic Eye Restore Cream. 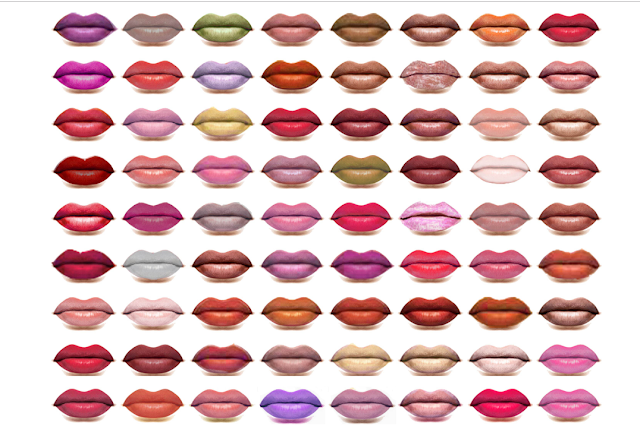 Lip Ink doesn't disappoint with its wide variety of selections. Lip Ink International was built on the foundation that encourages our customers to be different, act different and most importantly to use lip stick differently. We aspire to innovate and change the lives of our customers and do not comply to the rules as that of an ordinary cosmetic company. So, while we don’t necessarily live up to a world of trends, we find them fun and entertaining. Educating our customers on our patented smear proof liquid lipsticks is our number one priority. 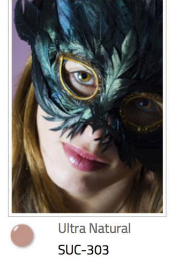 Whether we want to admit it or not, dressing up your face in a new way is fun. Do you agree? If you enjoyed this blog post, share it with a friend! 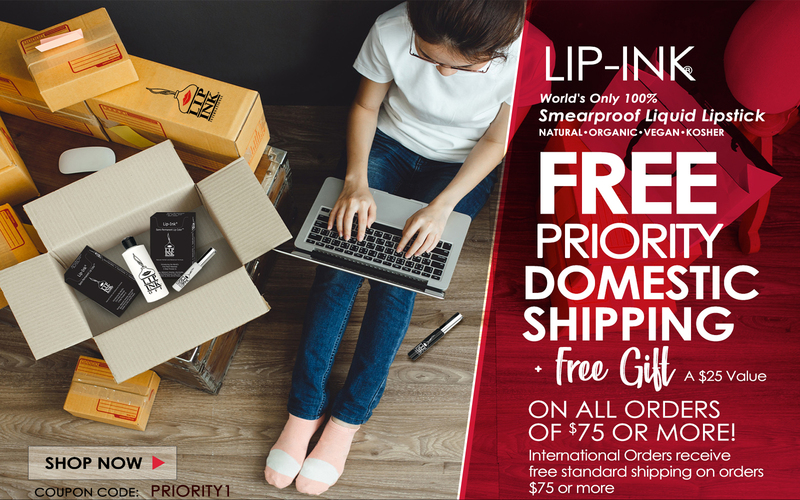 Lip Ink International is the world’s first online dot com business and guaranteed 100% smear proof lip color cosmetics US-based company. 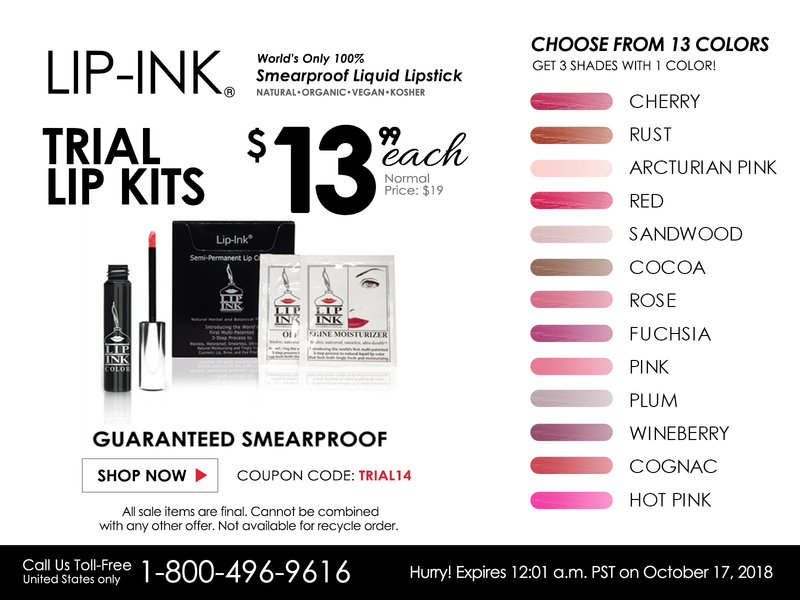 Get your very first lip ink for free at freelipink.com! If you’re a returning customer shop our weekly specials. Labels: 100% smearproof, 24 hr, smear proof, trending beauty, what's trending at lip ink? At Lip Ink, our customers are valued members of our company. 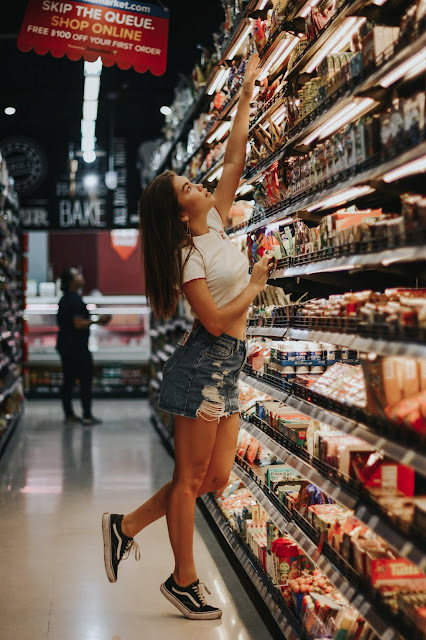 So whenever we are met with feedback regarding the difficulty in finding information and resources, we sincerely listen and look to change the buying experience. So in the meantime while we fix issues with our web pages, here are resources you may need. Whether you're a new customer looking for a way to pick a shade, or a loyal customer for over 20 years, we appreciate you and hope this helps you. Ready to choose a color in less than 4 minutes? Our 10 Color Groups guide will help you choose your next best color based on your preferred shades/tones/opacity. The color group table is divided into 10 different groups: pinks, oranges, reds, browns, naturals, plums, mauves, corals, terra cottas and berry hues. Just choose your favorite color category and choose between the four different subcategories: subtle, medium, bright and intense. The first two are natural and build-able while the latter provide more intense and bright results - just as they are labelled. 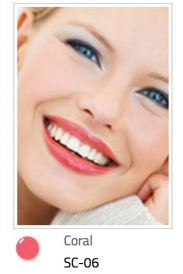 This process is designed to narrow down your search to two to three ideal shades for you. Now comes the hard part: finding if the color is represented accurately online. We advise our customers to check out all of our swatch resources to find the perfect match. It is noteworthy to take into consideration your own lip color. Every lip color will ADD to your own lip color, not MASK. Here are some resources that show models wearing a majority of the colors. You're used to grabbing one color from a cosmetic company it being the end of it. Lip Ink is different. We sell to first time customers in the form of a kit to provide the guaranteed smear proof technology. We get it, this is a lot to digest. Lip Ink is dedicated to delivering only the highest quality smear proof products. Once you've familiarized yourself with our innovative products, and seen just how Lip Ink can fit your lifestyle, the opportunities become endless.To get yours today, visit our website www.lipink.com. Follow us on Instagram, Facebook, LinkedIn. Come visit our store and check into Yelp for five dollars off a full-sized product..
Lipstick lovers around the world have one common complaint - it doesn't actually stay on. Long-wearing and durable just aren't enough for the busy man or woman looking to enhance their look for a long period of time. To live through activities like eating, drinking, dancing and more, is close to impossible if Lip Ink wasn't around. If you usually line your lips, frame the lips with the LIP INK® Liner. Any of the LIP INK® Colors can become an instant lip liner with the use of a lip liner brush to be reused as needed. Massage a small amount of Shine Moisturizer into the lips until thoroughly absorbed. Take a tissue or dark cloth and wipe the color applicator tip to control the amount of color you want. This gives you the ability to control the shade of color desired. You are now ready to begin the colorization process, to create over one million guaranteed smearproof colors, by layering to suit your natural healthy lifestyle. Use ASESIOD (A Smooth Even Stroke In One Direction). This insures that your color goes on even Up to three layers. FEEL THE TINGLE This is the herbs, mints and botanicals. Finish with a layer of Lip Shine Moisturizer if desired. For the next six days, you can get FREE priority domestic shipping with a free gift. 13 Intro Kits perfect for the holiday season! 13 Trial kits on super sale!